Learn How CivicEngage® Will Help You Manage Your Citizen Communications Better and Faster. 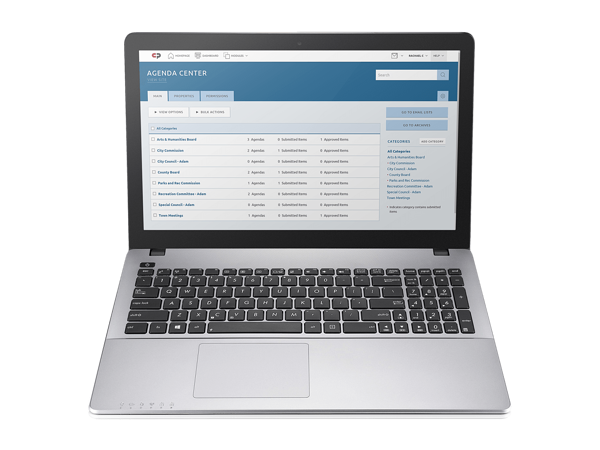 The CivicEngage content management system is a flexible, easy-to-use content management system built for local government by the experts in local government. Powerful Communication Modules and Flexible Features. Download our overview sheet to learn about our powerful communication modules and flexible features and how together, they will help you amplify your citizen communication strategy while saving you valuable time, and effort.